Several of CKBC's clubs host school programs. These are perfect for schools looking for a special outing and learning experience. Clubs provide safety equipment, PFDs, boats and paddles and qualified instructors. 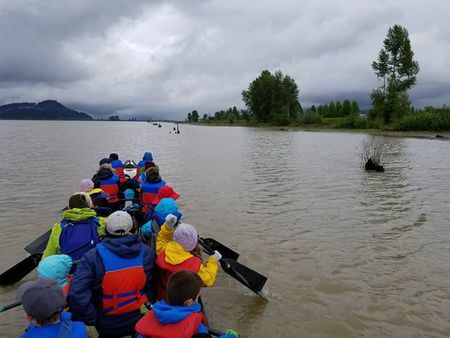 Students learn paddling skills and teamwork while enjoying the beauty of B.C. 's waterways. To learn more about the school programs in your area, please contact your local CKBC club.